Fine Gold Music is proud to announce our 15th anniversary. This is a collection of all genres, styles, and moods that highlight the best of the past 15 years of Fine Gold Music. From Funkadelic and Ohio Players, to William Onyeabor, D.R.A.M. 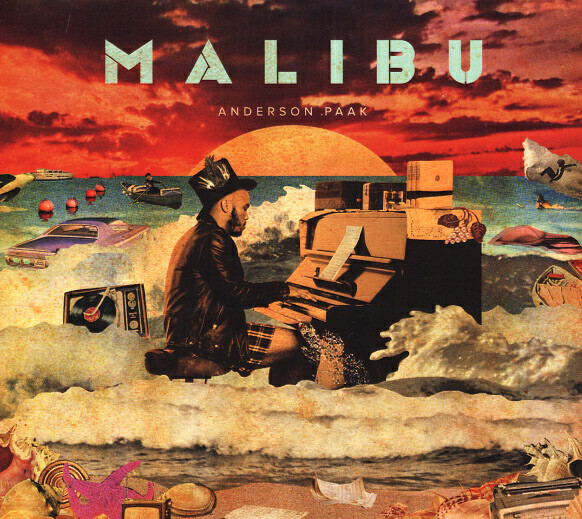 & Anderson .Paak, this sampler features the best hits in our catalog! For fans of Fine Gold Music.